Chris grew up in the small town of Randleman, North Carolina. After he graduated high school, he followed the tradition of his father and grandfather by serving in the United States Military. 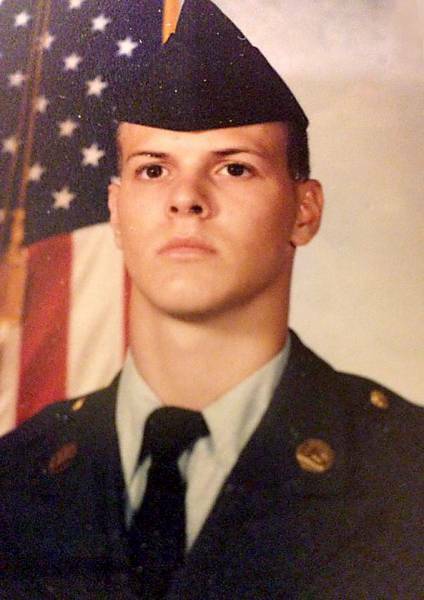 Chris enlisted in the Army National Guard, where he served six years as an Army Reservist. In 1998, Chris graduated from the University of North Carolina at Charlotte with a Bachelor’s degree in International Business. He was the first in his family to graduate from college. From 1998 until 2003, Chris worked as a manager for an international technology and manufacturing firm in Charlotte, NC. When the tech bubble burst, Chris was laid off. But out of adversity came opportunity, and Chris made the decision to change career paths and pursue his true calling—the law. He moved to Houston in 2004 and began attending the University of Houston Law Center as an evening student, working during the day and attending his law classes at night. While at UH, Chris served as an executive on the Advocates Board and was a three-year member of the Mock Trial Team, representing UH in several advocacy competitions against other law schools. In 2008, Chris earned his law degree with the distinction of Order of Barristers – an honor given to only the top 10 oral advocates of a graduating class. Chris always knew that he wanted to practice criminal law. During his last two years of law school, he worked at the Harris County District Attorney’s Office in the Post-Conviction Writs Division, responding to hundreds of writs of habeas corpus from convicted defendants. This experience instilled in him the importance of protecting the judicial record—a priority for any judge. After he was licensed by the State Bar of Texas, Chris was hired as an Assistant District Attorney with Harris County, where he spent the next four and half years in the Trial Division, prosecuting thousands of cases, ranging from the most minor of traffic tickets to the most serious of offenses—capital murder. During his tenure with the office, Chris also volunteered his time in Veteran’s Court, working with court staff to develop treatment programs for veterans facing mental health and addiction issues. 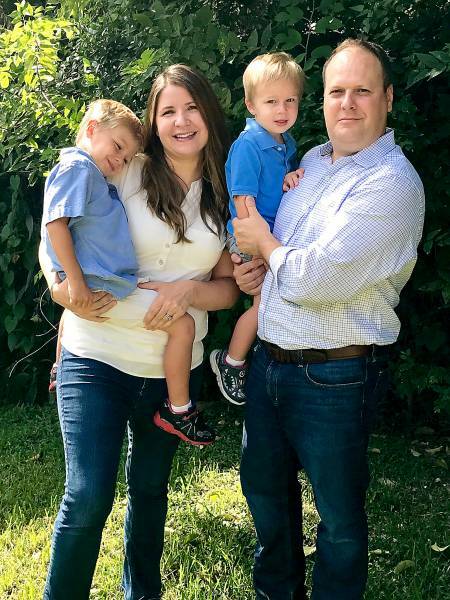 After his son Thomas was born in 2013, Chris left the Harris County DA’s office to become his own boss and pursue a criminal defense practice. As a defense attorney, Chris works zealously to protect the Constitutional rights of individuals who have been accused of a crime. Chris regularly accepts appointments to represent indigent defendants (those who are unable to afford legal representation). Chris is a member of the ACLU, the Texas Criminal Lawyers Association, the Harris County Criminal Lawyers Association, and the Houston Democratic Lawyers Association. He is a Democratic Party Precinct Chair for the 448th Harris County Voting Precinct and serves as Treasurer of the Oak Forest Democrats. Chris is married to Sarah Morton, a Houston labor and employment attorney. They are the proud parents of two boys, Thomas (5) and Henry (3), and spend their free time playing pirates, ninjas, and Star Wars.